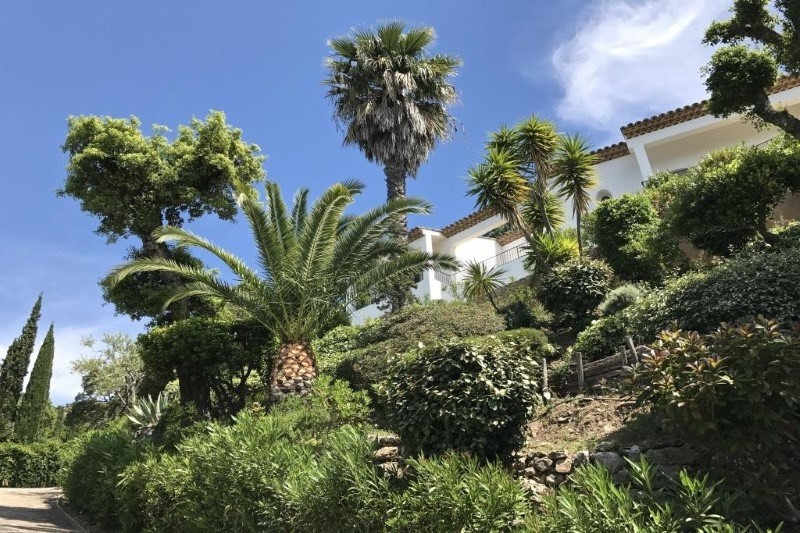 Rayol Canadel property for sale with stunning sea views. 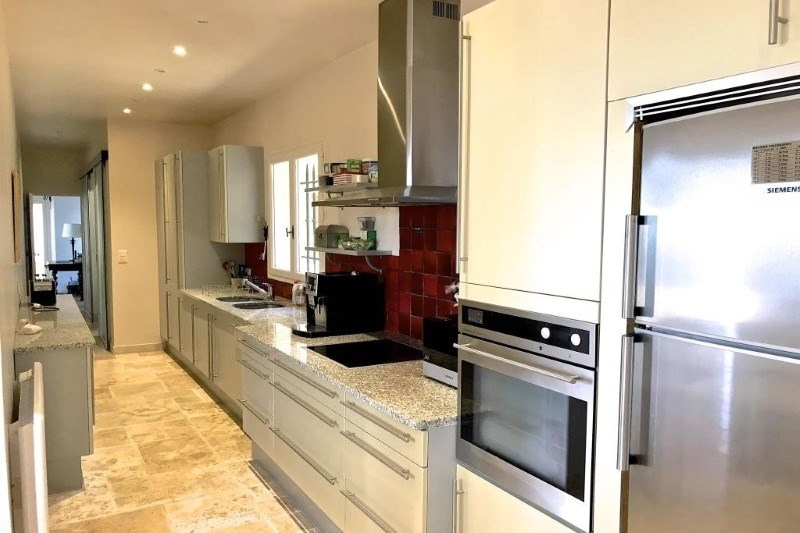 This property comprises of a reception room and kitchen with terrace and pergola, a master bedroom with dressing and ensuite bathroom. On the lower level 3 bedrooms each with en suite bathrooms. 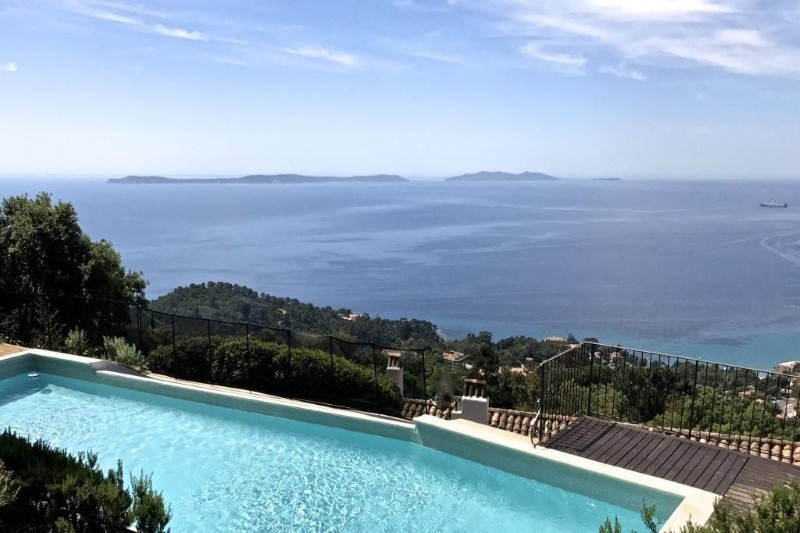 Private gardens of 4000 m² , Pool house and a large infinity swimming pool. Triple garage and parking. 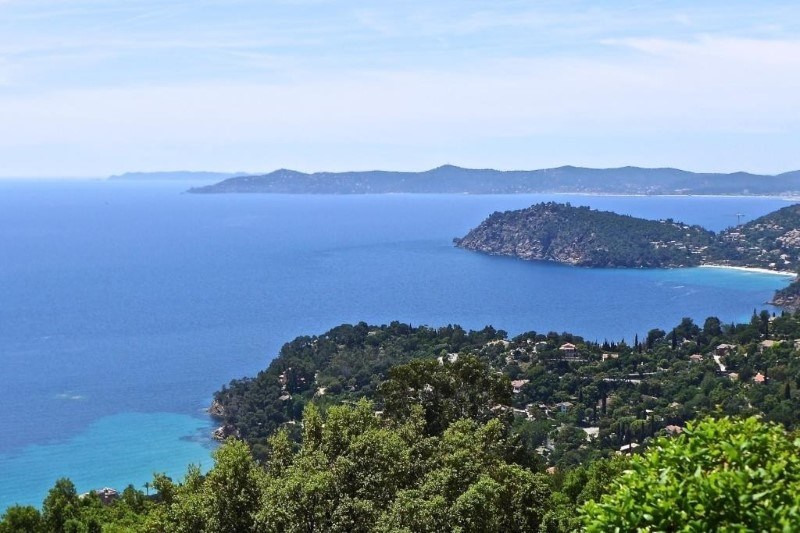 The property has exceptional views over looking the iles d'Or,Le Cap Lardier and Le Cap Négre.